Last Monday was our Library's 18th Annual Chocolate Lovers Bake Off, and for all of you who know how much I love to bake, it will come as no surprise that I entered. This year I entered Neapolitan Cupcakes in the cake category and Chocolate Chip Pumpkin Bars with Chocolate Butter Cream Frosting in the cookie and bars category. And I am happy to report I won first place in the cookie category. So if you love pumpkin and chocolate, feel free to try them out for yourselves. Preheat oven to 325 degrees. Grease a 9 x 13 pan. Mix dry ingredients and set aside. In a mixing bowl, cream butter and sugar. Add egg and vanilla, and then beat in pumpkin before adding dry ingredients. Finally, fold in chocolate chips. Spread in greased pan and bake for 30 to 35 minutes or until a toothpick come out of the center cleanly. Cool completely before frosting. In stand mixer, add five cups of powdered sugar and cocoa and beat on low until combined. Add butter, vanilla, and one TBS of milk and beat. Continue to add milk one tablespoon at a time until desired consistency is reached. If frosting is too thin, add additional powdered sugar. Besides baking, reading, writing, crafting, taking pictures, and geocaching, I also love to travel. So as I sifted through my pile of borrowed library books, I decided on a book simply titled Somewhere Else. As I opened the cover and admired the end pages my interested was piqued. On those end pages were a myriad of old newspaper or catalog clippings of suit cases and travel bags. In case I haven't mentioned before, I also have a love of all things old and full of history. 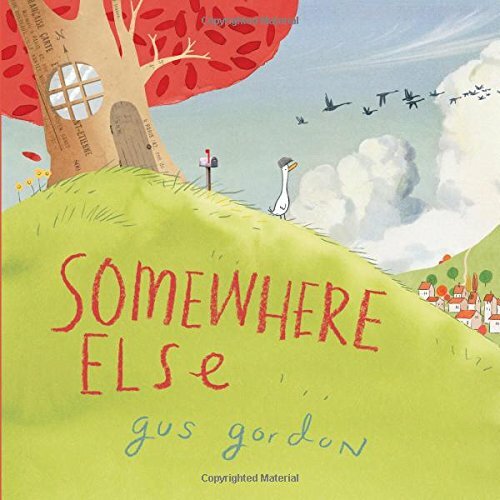 It took me a while to tear myself away from the end papers, but when I did, I enjoyed the story of George the bird. George, much like myself, was a prize winning baker. But unlike me, George never went anywhere. George's friends invited him to travel, but he always turned them down claiming he was just to busy to go anywhere. When winter arrived, George found himself all alone until a bear named Pascal stopped by looking for a warm place to spend the winter. Eventually, George revealed his secret to Pascal and Pascal helped him over it. And in the end, they set out on a grand adventure! This week Emily and I attended our monthly meeting of Cook Book Club. The theme was breakfast, one of my favorite themes, and it was delicious. Emily prepared a tasty Blueberry Breakfast Cake. I planned on taking a breakfast pizza, but I forgot to turn the timer on and the crescent roll crust became a tad over cooked. Thankfully, I am a quick thinker and whipped up a batch of biscuits to go with the sausage gravy that was supposed to go on the pizza. I also made cheesy hash browns. I just adore cheesy hash browns! I also made a trip to the library to drop off my entry form for the upcoming Chocolate Lovers Bake Off. Since I was there, I thought I'd run back to the children's department and grab a few books as my pile at home was down to one slim volume. And much to my surprise and joy I found two books by friends of mine. When an author or illustrator finds books in public, be it at the library or a book store, it's called finding it in the wild. Once you find a book in the wild, pictures of said book inevitably must be taken and shared. 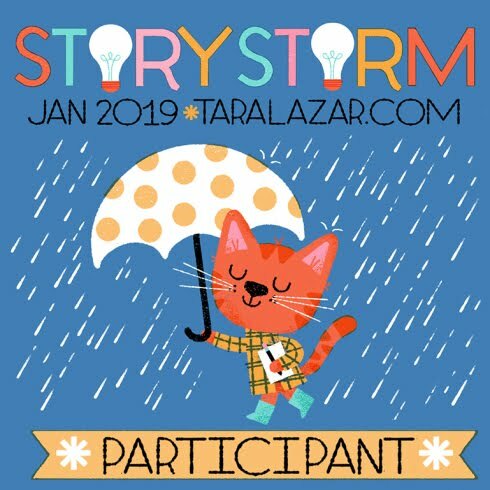 The books I found this time around were Duncan The Story Dragon by Amanda Driscoll and Rock Away Granny by Dandi Daley Mackall. Not having read either of these books yet, I became terribly excited. My excitement doubled in size like yeast laden dough when I further realized that Dandi's book was illustrated by none other than Mike DeSantis The Regional Advisor for SCBWI Ohio North branch. 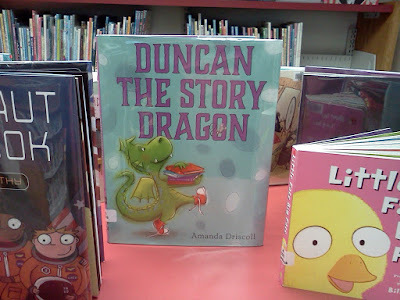 I met Amanda a few years ago at the Southern Kentucky Book Festival which we will both be attending again this April, and Duncan The Story Dragon was her debut picture book about a dragon who wanted to finish a book, any book, ever so badly. Unfortunately for Duncan, he accidentally burned each book before he could reach the end. The way Duncan managed to solve his dilemma was a fun end to this fun tale, so grab a copy of your own and find out just what he did. 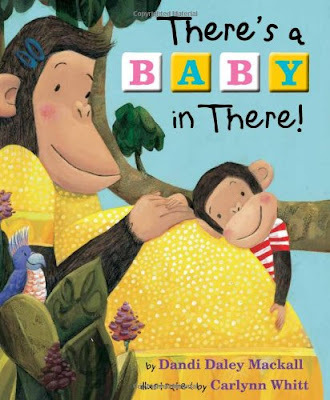 I met Dandi about six years ago at the Kentucky Book Festival and she regaled me with the back story behind her beautiful book There's A Baby in There. I also learned that she was a fellow Ohioan and actually doesn't live all that far away from Shelby. 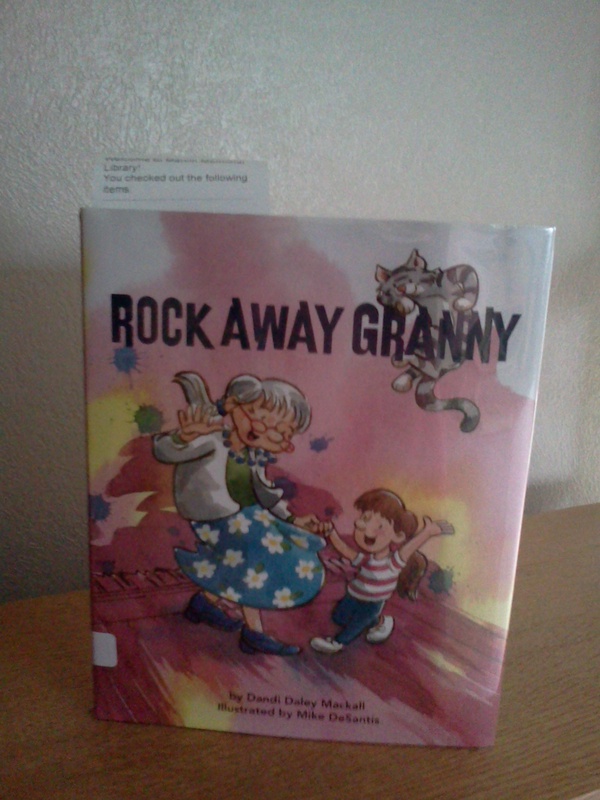 Having loved There's A Baby in There, I pretty much knew I'd love Rock Away Granny, and I was right. 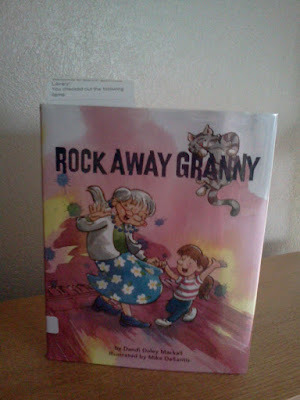 The Granny in Dandi's book is a bee boppin, sock hoppin, wonderful dancing granny who shows he granddaughter how to rock the night away. Mike's illustrations give the book that extra oomph. I especially love the pet cat portrayed through out. When you grab a copy for yourself, be sure to check out the last illustration to see what the cat is dreaming about. 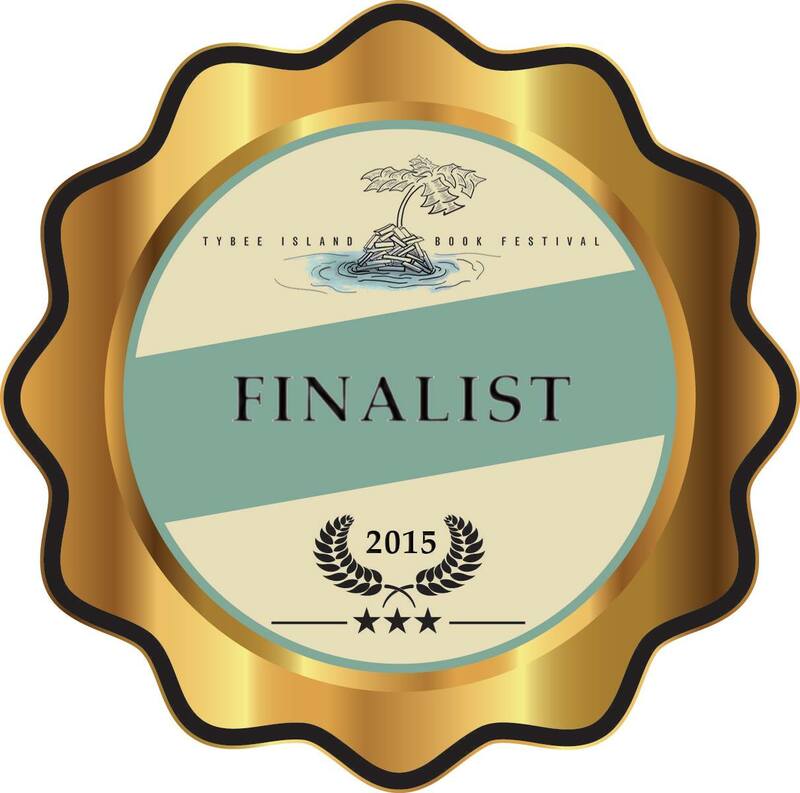 And be sure to stop by Mike's site to see his other great works. This past week was a good week. Emily, her friend Katie, and I attended a wonderful event sponsored by our library. The guest speakers were from the Siberian Husky Club of Greater Cleveland. We learned about sled dogs, the sleds, how the musher trains and handles the dog. We learned about the Ididerod and Balto. And best of all, we had cocoa and donuts and happily petted the dogs. Emily attended an overnight party at the home of a friend. 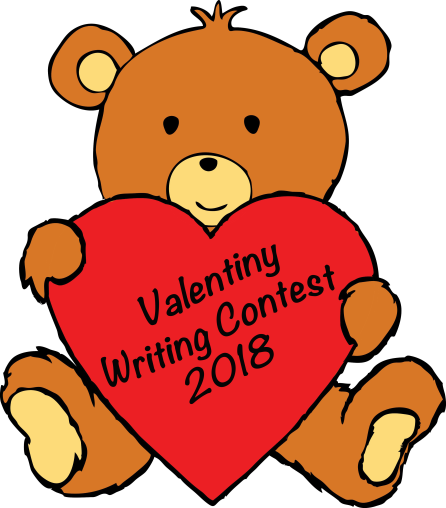 I entered entered Susanna Leonard Hill's Valentiny Contest which consists of a Valentine story for kids no more than 214 words. 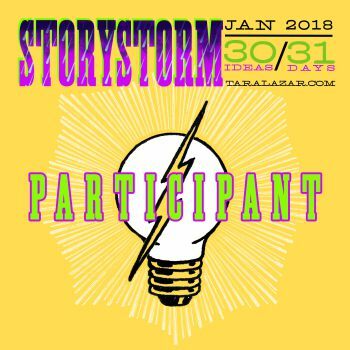 If you are interested in my entry you can read it here. Finally, I made the most delicious rabbit stew from a rabbit ragu recipe I modified. 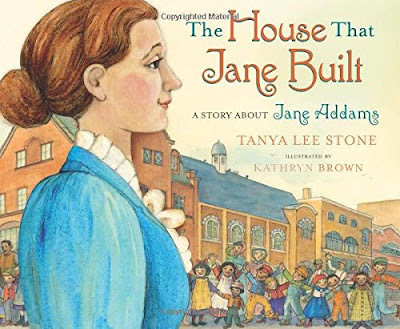 I rounded out this lovely week reading a book titled The House That Jane Built - A Story About Jane Addams. Jane came from a wealthy family, but as a young child she saw the difference between the rich and the poor. Her great compassion led her to open the Hull House in Chicago which was the first community center of it's kind. She lived and worked at the Hull House and helped many people through the years. I have to confess I am partial to biographical picture books and this one is particularly good. Hey everyone. I bet your wondering why I'm posting on a Saturday instead of my normal Monday. Well, that's because it's time once again for Susanna Leonard Hill's annual Valentiny Contest. 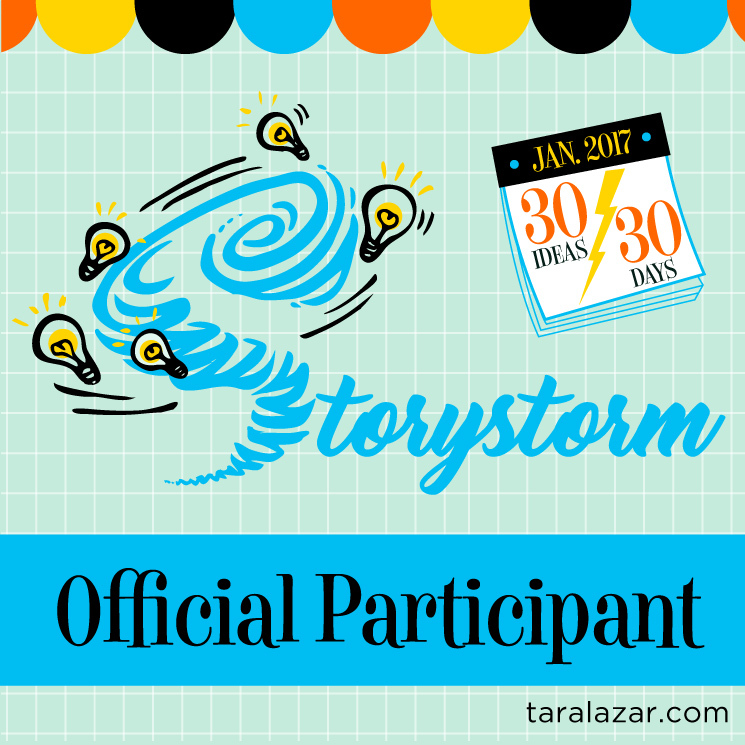 The idea is to create a complete story for children based on a theme Susanna picks. In addition, the story has to be 214 words or less. So without further ado, here is my entry which came in at 197 words. Emily Grace seemed part of the mailbox she stood so close to it. “Anything for me?” she asked as the mailman came into view. He smiled but shook his head negatively. Emily Grace shuffled through the assortment of mail anyway. She found a letter, a bill, and an advertisement, but no valentine. 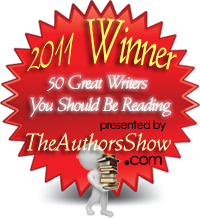 The next day found Emily draped over the mail box rapping its side with her slender fingers. Emily Grace shuffled through the assortment of mail anyway. She found a magazine, another bill, and a flower catalogue, but no valentine. On Valentine’s Day, Emily Grace sat under the mailbox flicking a weed that had dared to grow there. Emily Grace sighed. “Anything for me?” she asked as the mailman came into view. You’ll Owlways Be My Valentine! 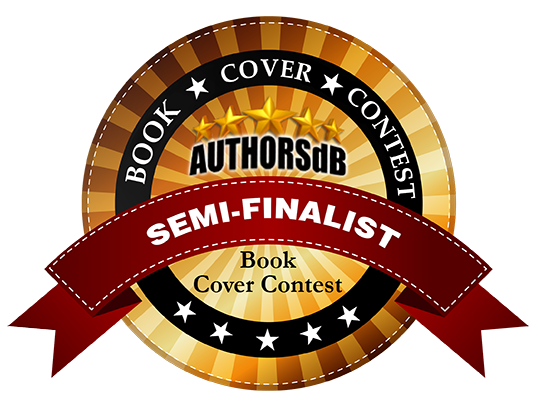 Emily Grace danced all the way back to the house clutching her prize in both hands. Now that February is upon us, I'm practicing recipes in preparation for my library's 18th Annual Chocolate Lover's Bake Off. In past years I've won first place for my double chocolate chunk cookies and my chocolate cupcakes with chocolate butter cream frosting and peanut butter cheesecake filling. I have also won second place for my Samoa cookie pie. This year I thought I'd attempt a Neapolitan cake. Thought being the key word here. I already had a great chocolate cake recipe and a white cake recipe, but I needed to find a strawberry cake recipe. So while my attempt at homemade strawberry cake turned out fine, it didn't taste quite as fruity as I'd like and wasn't a pretty pink color. The frosting was sensational though, so I have decided I'm going to make Neapolitan cupcakes instead. That recipe involves a half chocolate half vanilla cupcake with strawberry frosting which I will decorate with chocolate butterflies. And in case you need some strawberry frosting too, just mix two sticks of softened butter with five cups of powdered sugar. add strawberry puree until it's of a spreadable consistency (about 1/2 cup) and there you go! The book I read this week for review was in keeping with my baking endeavor and was titled Betty's Burgled Bakery and was an adventure in alliteration starting with the letter "A" and finishing with the letter "Z". 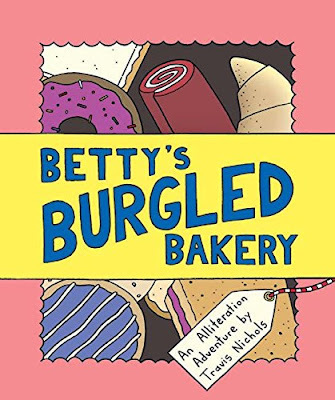 The end papers were particularly beautiful with tiny pictures of baked goods, the story was told in graphic style, and the mystery of who burgled Betty was solved satisfactorily. This seems like a fun book that would benefit both regular teachers and home school teachers.